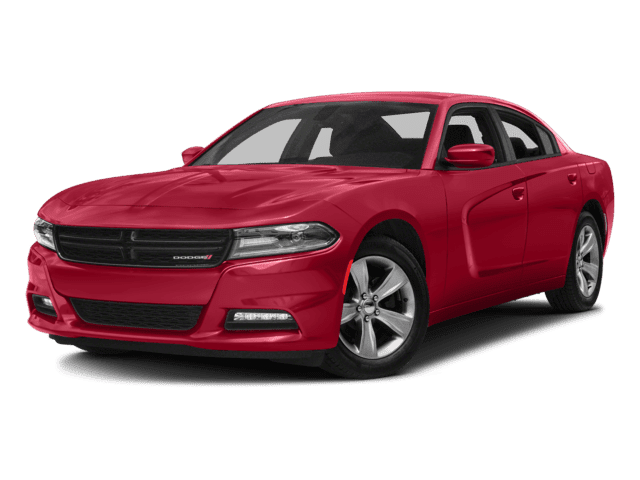 Are you one of many drivers who is in the market for a new Dodge for sale near Champaign? 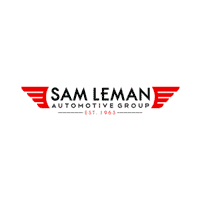 Consider your search over at Sam Leman Chrysler Jeep Dodge Bloomington! 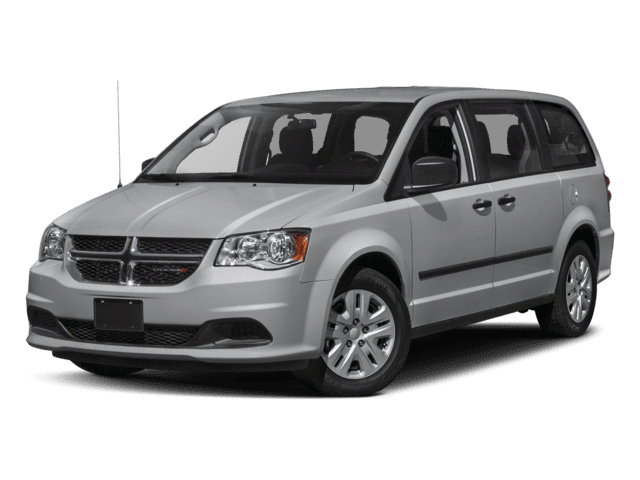 We have plenty of options in stock, from the high-performing Dodge Challenger to the family-friendly Grand Caravan. 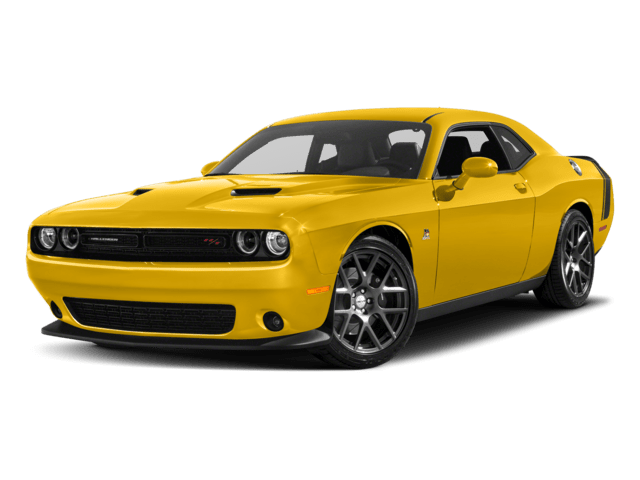 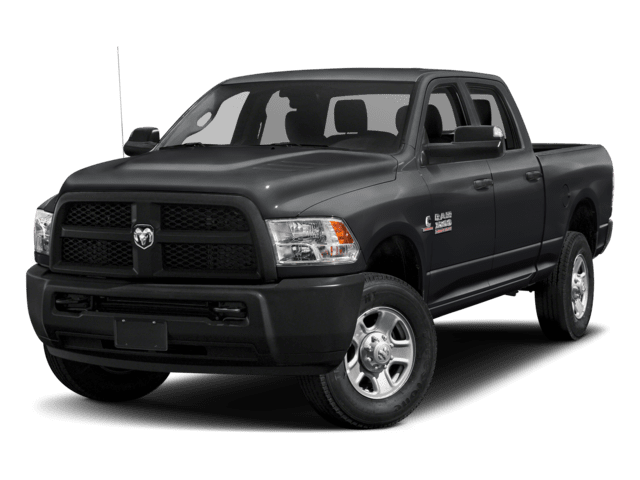 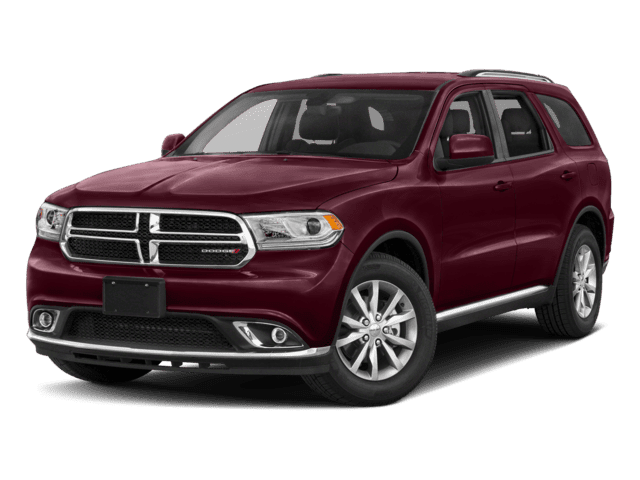 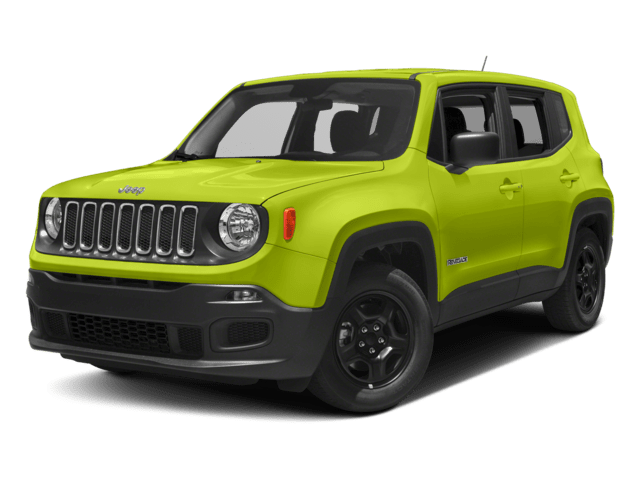 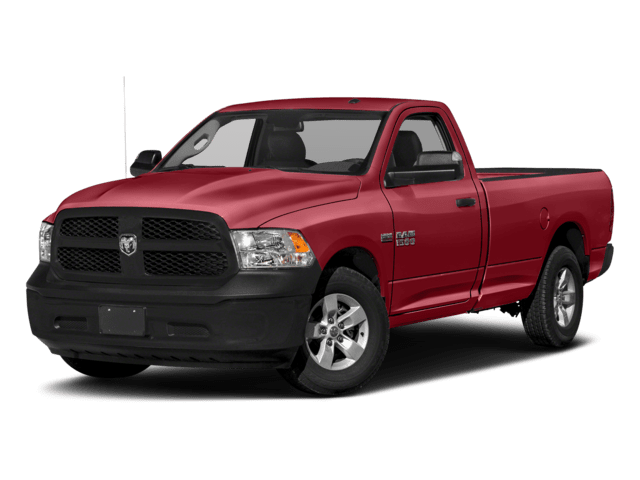 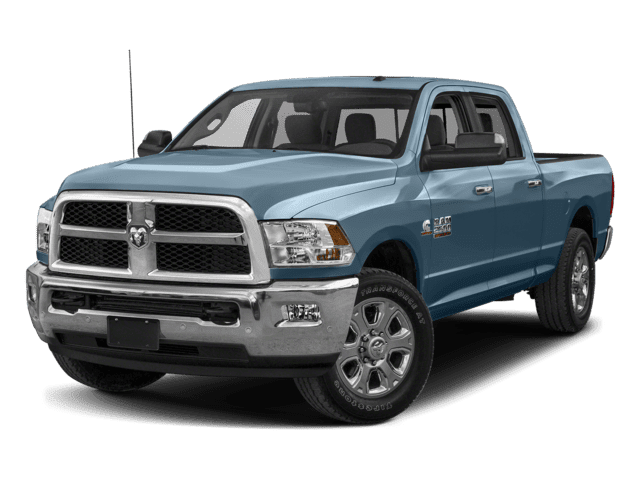 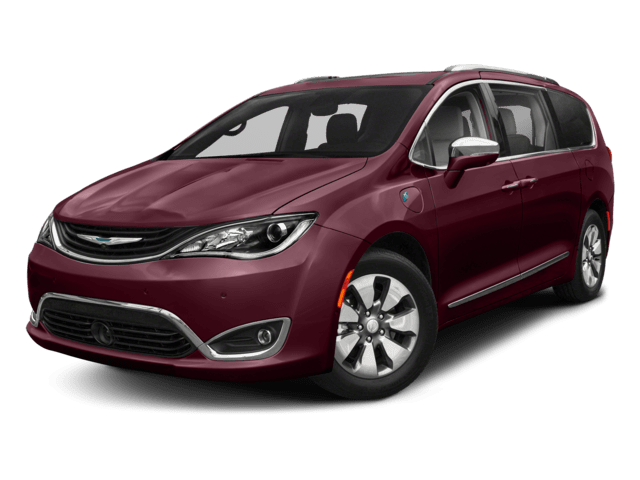 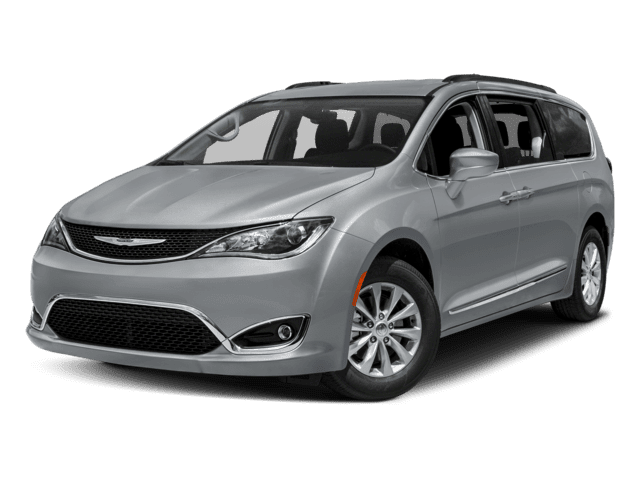 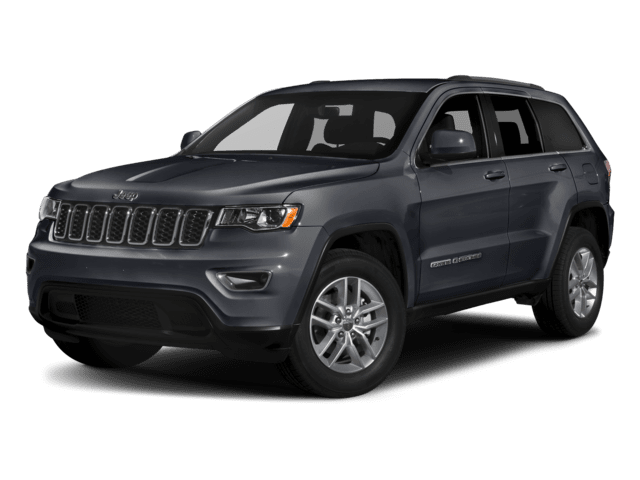 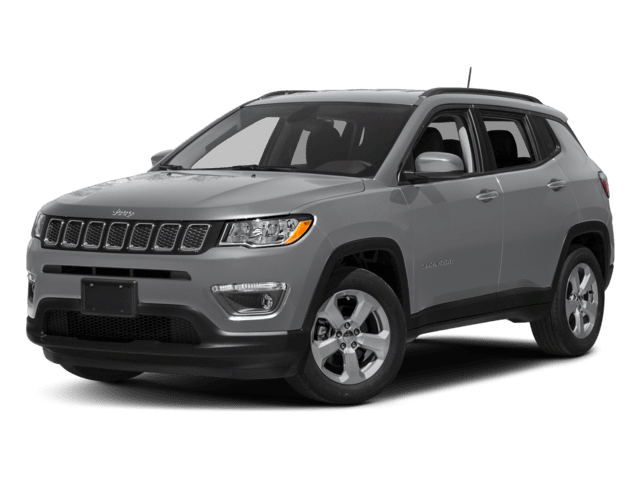 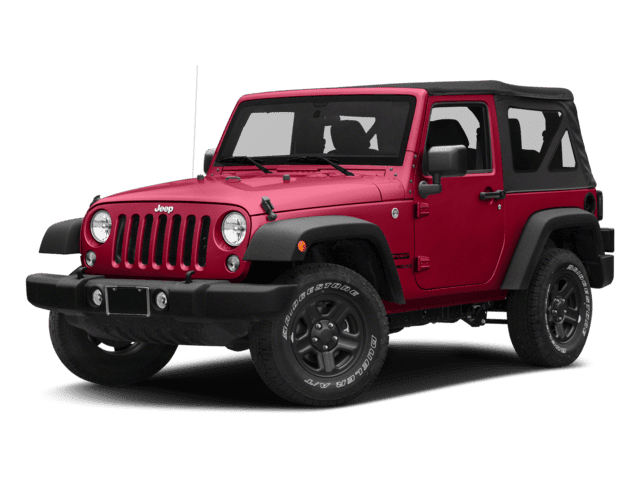 When you’re looking for a Dodge dealer in Champaign, IL, you’ll have a few options, but Sam Leman Chrysler Jeep Dodge Bloomington would like to be the first choice that comes to mind. 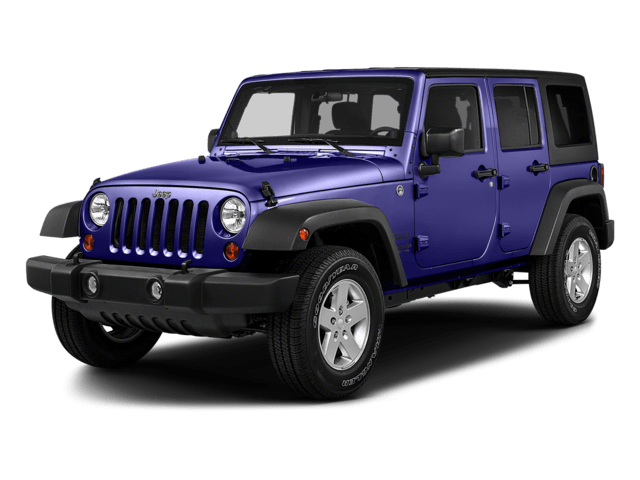 We offer many advantages when you shop with us, including a financial team who can help you through the process of securing a loan. 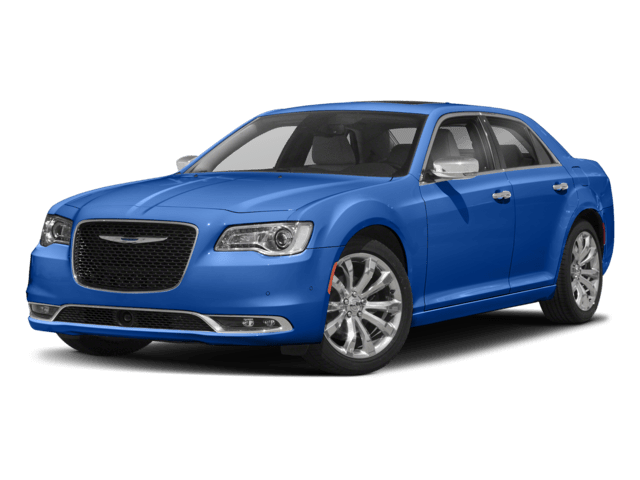 We’re here for you in the future, too, with our state-of-the-art service department near Champaign for your routine maintenance needs. 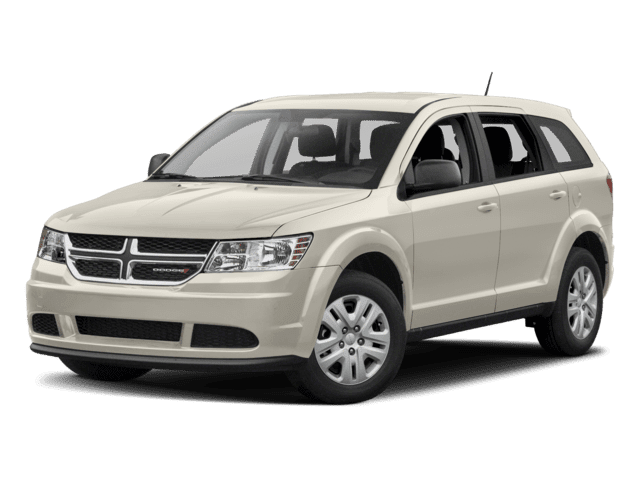 Ready to take the next steps toward a new Dodge Journey for your Decatur commutes? 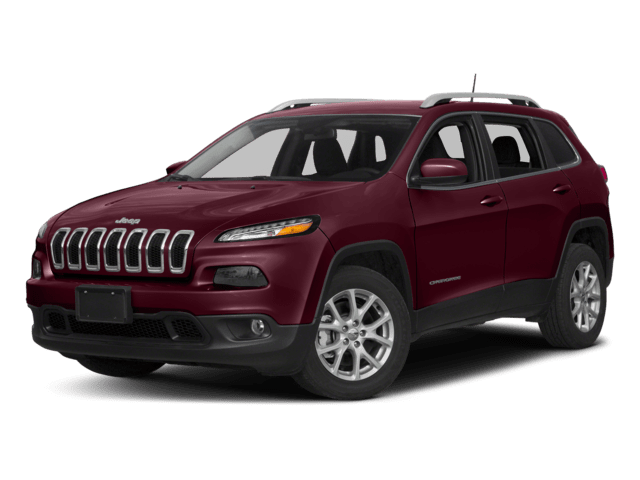 Contact us to schedule a test drive or ask any questions you might have. 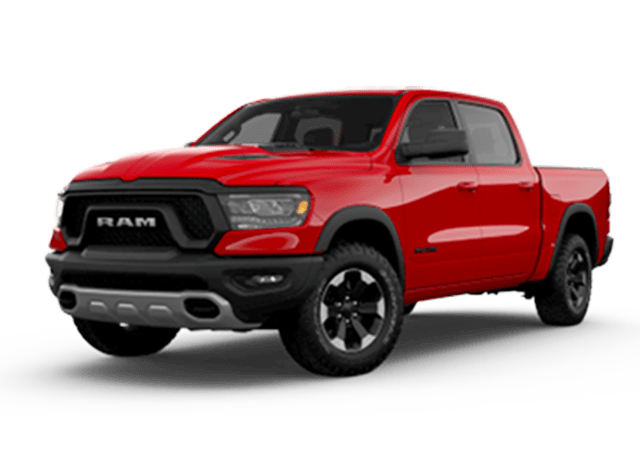 Before you stop in, be sure to take a look at our latest new vehicle specials so you don’t miss out on incredible savings!